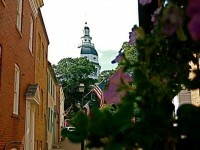 Want to learn about Annapolis in an up-close and personal way? 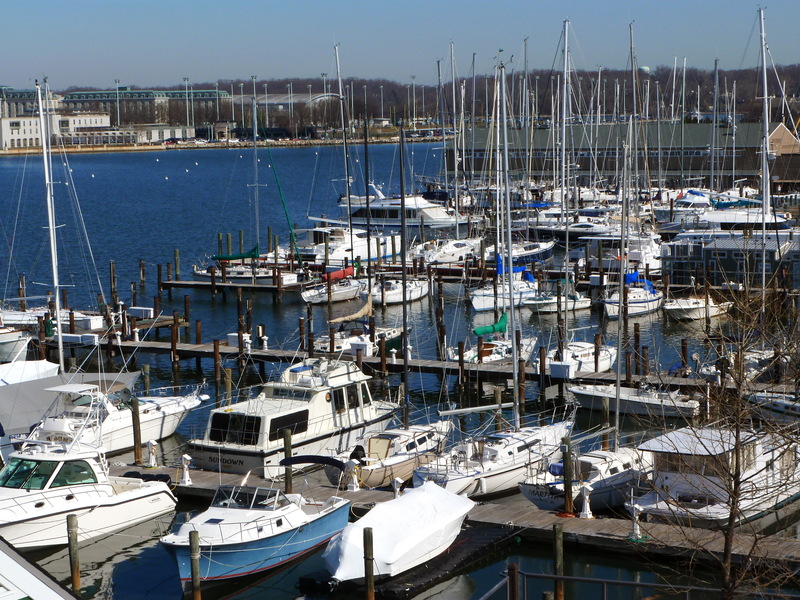 Discover this beautiful waterfront town with a local, experienced guide. Our all-electric, 5-passenger vehicles provide a unique and fun way to learn about our Colonial history. It’s like your own private tour! Urban Eventours offers a variety of tours, depending on your interests and time constraints. Our 45 minute City View tour offers an overview of the downtown area, including some history, while taking you into neighborhoods, and showing you where shopping and entertainment venues are located. This 45 minute ride around town is $15/person. Call 443-510-1348 to book your tour. 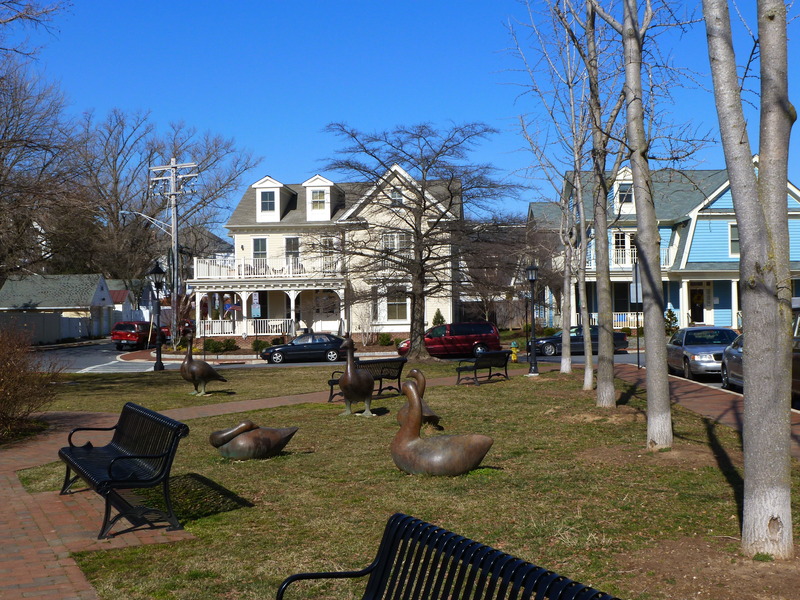 We also offer two more in-depth tours: Explore the Heart of Annapolis (1-1/4 to 1-1/2 hrs), which is our history tour; and The Original Annapolis Seafood Crawl (2 hrs), which is our very popular food tour. 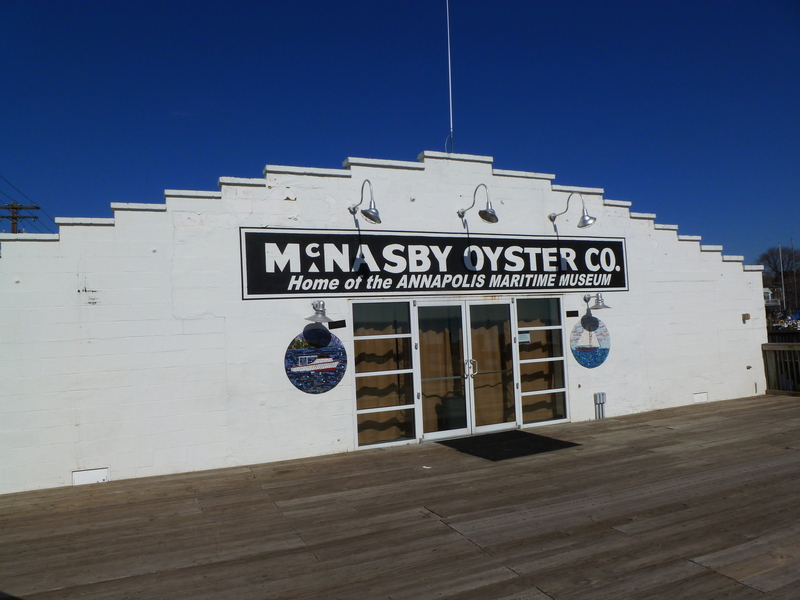 Visit http://AnnapolisUrbanAdventures.com for more information or to book either the History Tour or the Seafood Crawl. Or, contact us directly at 443-510-1348. Poe Caught a Ride with Us!